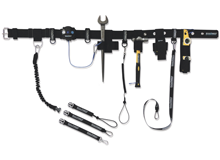 As leaders in the field of tool tethering and dropped object prevention Tool@rrest also offer a great many services to ensure a safe solution that fits with your business needs. It is important to ensure your employees are fully aware of their involvement in dropped object prevention. Tool@rrest can offer up to date information on new laws and industry standards as well as introduce the workforce to preventative methods. 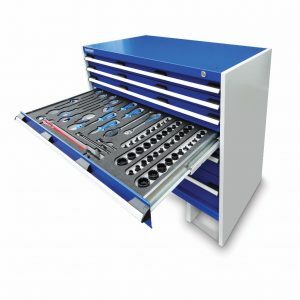 With a “hands on” approach our toolbox talks are informative, tailored to your business needs and attendees are encouraged to ask questions, raise concerns and discuss experiences. Tool@rrest has worked with some influential companies from the Construction and Oil and Gas Industry to assist in the writing and implementation of a Dropped Object Prevention Policy. Taking into consideration your business needs our consultants have a wealth of experience and will ensure that your policy has the most up to date information and solutions available. Guidance will be given on the best form of implementation and assistance will be offered with site posters and rules. Working with our distributors we have found that a shared end user visit can prove invaluable. We can answer any technical questions your customer may have and offer the best advice to ensure your customer purchases the correct products. 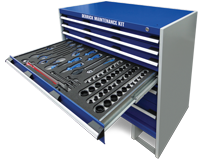 If you or your customer require a more in depth view of Tool@rrest and our products or would like to request a presentation please contact one of the team.